Support staff represented by the Canadian Union of Public Employees, CUPE 5047, is pleased to announce that the union has reached a tentative agreement with their employer, the Halifax Regional School Board, on Thursday, February 1, 2018. No further details will be released until the agreement is presented to the members of CUPE 5047. CUPE National Representative Karen MacKenzie confirmed that the deal was reached after three days of conciliation this week, with the assistance of a conciliation officer supplied by the Nova Scotia Department of Labour and Advanced Education. “I am proud of the work and dedication of our bargaining team and union representatives,” says CUPE 5047 President Chris Melanson. The union’s collective agreement expired on July 31, 2014. “Although negotiations were incredibly difficult, due to the influence of Liberal Bill 148, this deal between CUPE and the school board shows that, as a union, we are willing and able to work together despite what is currently happening in Nova Scotia’s education sector,” says CUPE School Board Coordinator Grant Dart. 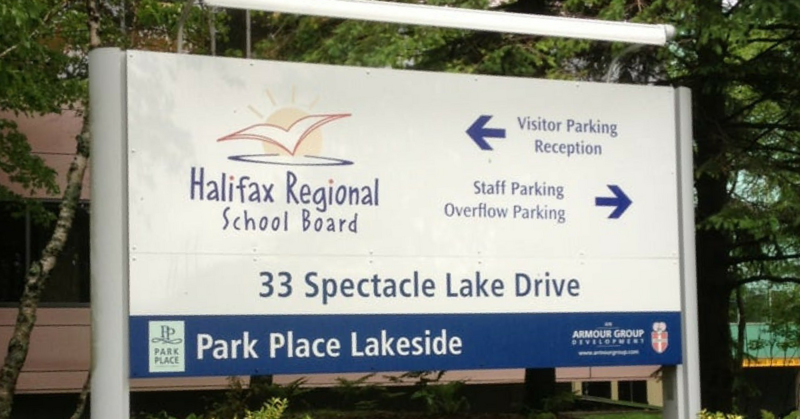 CUPE 5047 represents approximately 1,000 employees of the Halifax Regional School Board, who work as early childhood educators, community outreach workers, educational program assistants, library support specialists, and Aboriginal or African Nova Scotian student support workers.